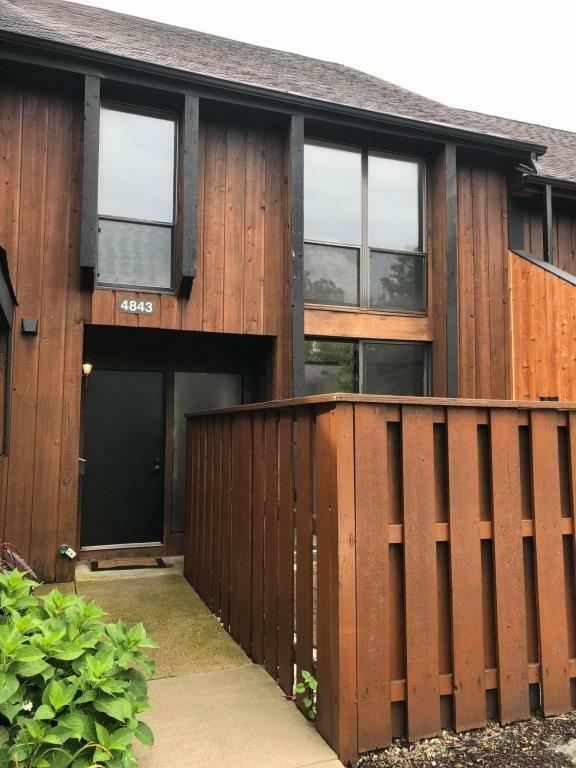 Lovely Move-In ready condo in Little Turtle features 3 bedrooms, 2.5 baths a front patio and rear deck, garage space and semi-finished lower level. 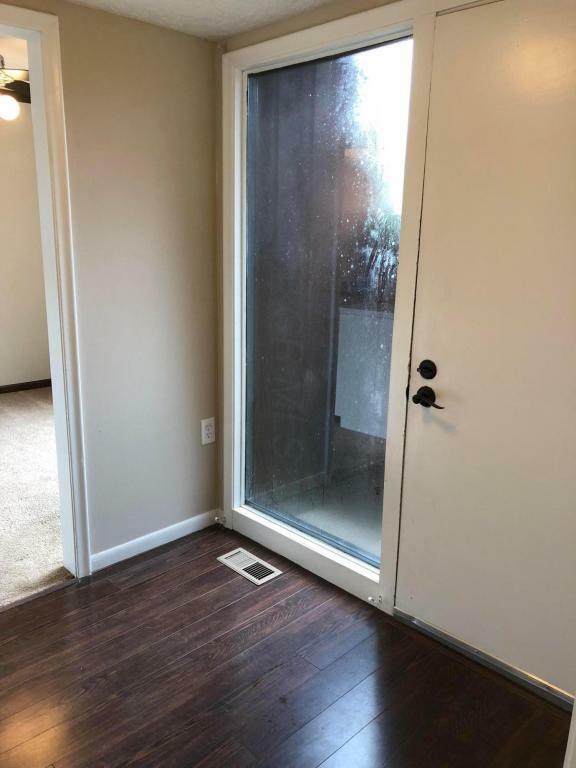 The entry welcomes you with laminate flooring. 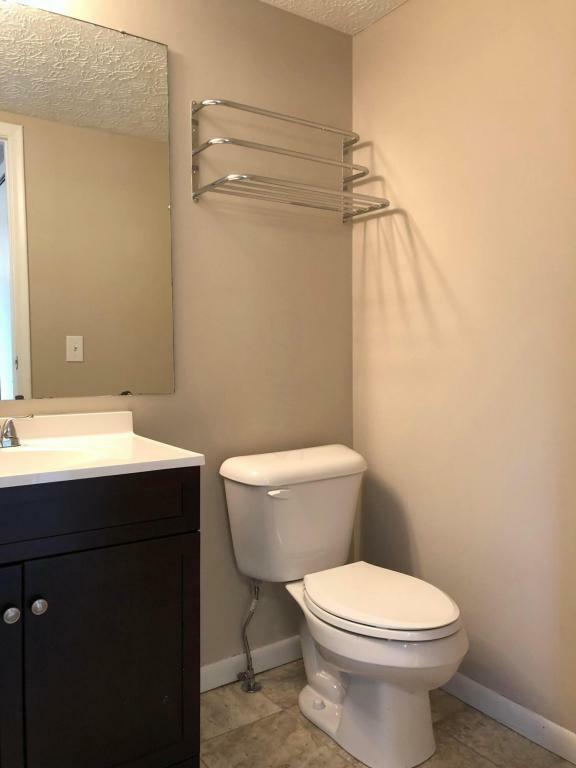 Off the entry is an updated half bath. On the other side is a casual eating area open to the kitchen w/sliding doors to the front patio. The kitchen features white cabinets and comes complete w/appliances. An open great room w/fireplace and a more formal dining space overlook the deck. The Master Suite is amazing with vaulted ceilings and an updated full bath w/jetted tub and walk-in shower w/dual shower heads. 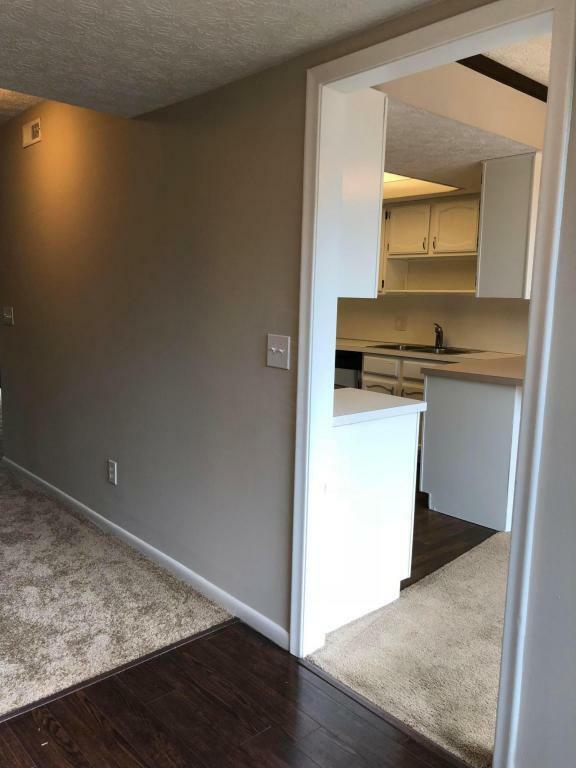 It also has a walk-in closet.